REDUCED AGAIN !! 4.7 Acres of Amazing Commercial Potential! 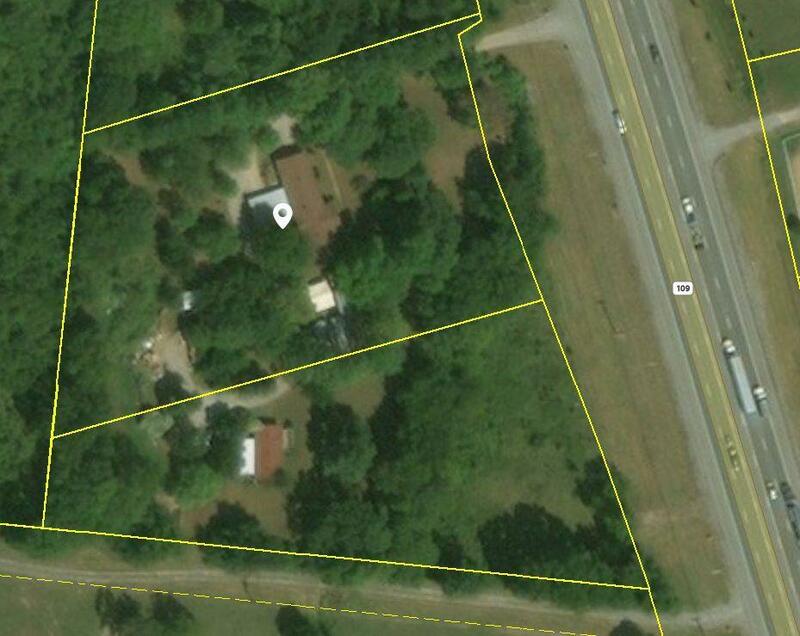 This property consists of two parcels selling as one on busy and growing Highway 109. Perfect for your new business or relocation.